Jerry and his wife Janice hail from Ohio and have lived and worked in Tallahassee for many years. They are the proud Grandparents of 10 Grandchildren. Both are extremely active in both their Church and the community. The Wise family have been in Real Estate for over six decades, with three generations serving every sector of the business. 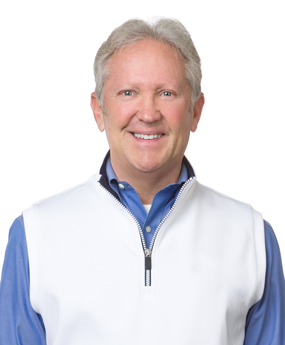 Jerry joined the business after graduating from Miami University of Ohio and has been a Broker, Owner and investor for 45 years. During this time, Jerry has been awarded as a top producer by The Tallahassee Board of Realtors every year since joining the real estate business. Jerry is proficient in guiding his clients through the doors of their dreams. “I am proud to be a part of The Naumann Group. Here I will be able to offer expanded services to both buyers and sellers. You can be confident that my standards of hard work and integrity will continue”. Please give me a call if I can earn your business at 850-545-4538.